As a leading firm, we are engaged in manufacturing, supplying and exporting a wide array of Chemical Plant. This plant find their application in various industrial applications. Equipped with latest technologies, this plant are available at leading prices. 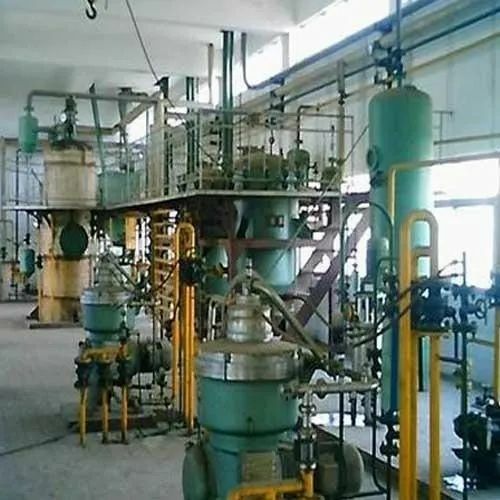 With the knowledge and experience of our team, we are engaged in manufacturing, supplying and exporting Oleochemical Plant in industry. This plant are made under the supervision and strict control of our industry heads, who have got years of experience and knowledge in their respective domains. We have a team of quality inspectors, who sternly check each plant during their production processes. We are offering our product as per client requirement.